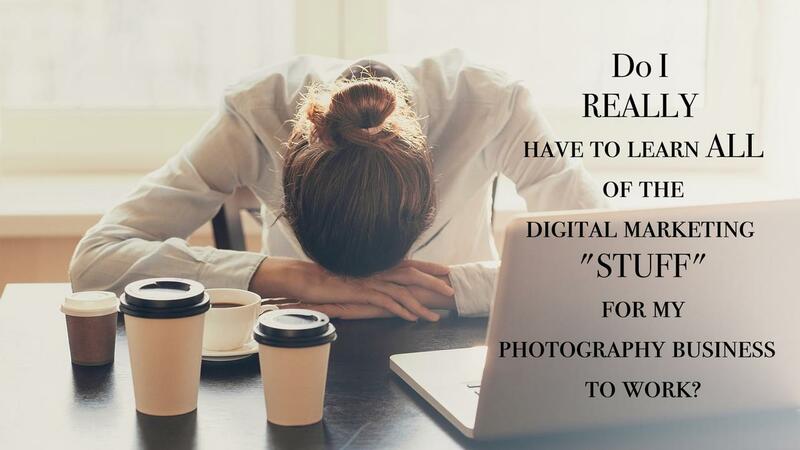 Ok, so you have your photography business up and running and you are thinking... I just need clients. Ok, no problem. Marketing.... marketing.... what am I supposed to do for marketing? "Omg, I just want to take pictures and make some extra money for my family. Now I have to become a master of the internet too?" Well, the answer to that is... yes and no. And those 2 strategies need to be designed (simply) to begin a conversation with the right kind of person for your business. Once you have those two conversations ready, you can plug them into all the platforms easily, and the content creation will flow much more easily, because you have a clear goal. Now, you could spend hundreds of hours sifting through youtube and facebook looking for different strategies and decide which ones are right for you. Um... yuck. 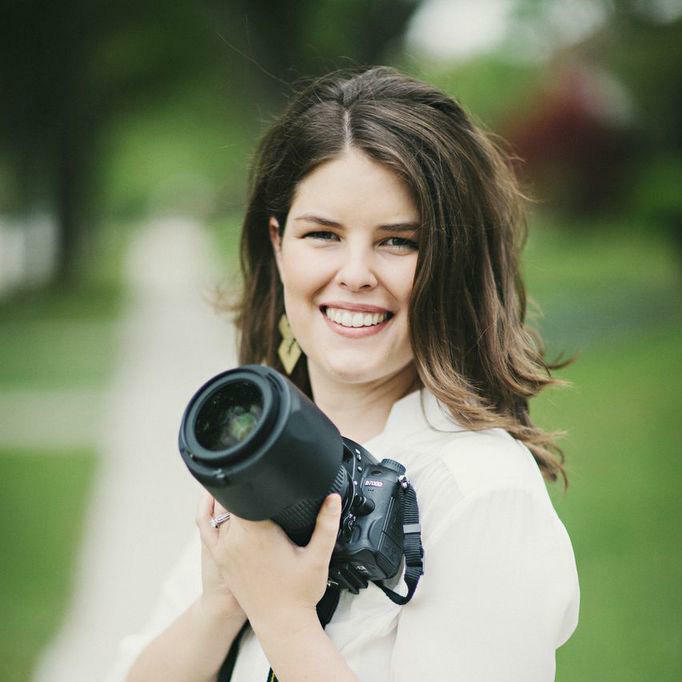 OR you can NOT re-invent the wheel, and you can just learn the foundational pieces and the current tools so that you can set it all up right for a PHOTOGRAPHY business from the beginning. --- Note I hit on learning only what you need to know for a photography business. Not a restaurant, not an e-commerce platform, not a clothing boutique. Those types of businesses have very different needs than you do because their clients are looking for a different experience. YES, you need to be a savvy marketer, and marketing needs to be your number one priority because without clients, you are out of business. But NO, you don't have to be an expert at all the things. You just need a proper foundation, and be open that there are tools out there to help. "So Ashley," you ask, "Where do I find this foundation? Give me the hack already." Cheers to you, for what you have created so far! Now lets make sure the world can enjoy it!